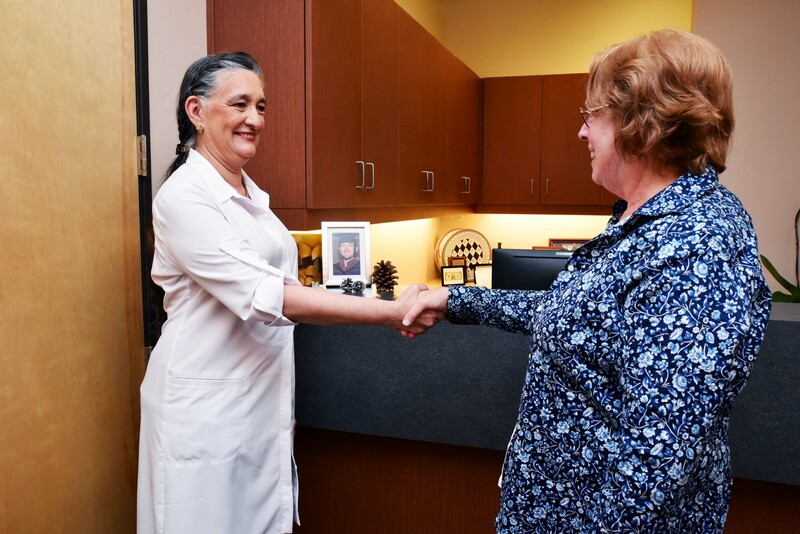 Patients are seen on an appointment basis, and we reserve time specifically with you and the doctor. We ask that you complete an online appointment request or call (925) 443-8399 in advance so that we may reserve an appointment time for you. If you are a new patient to our office, the link below contains our new patient bundle with forms that will need to be filled out when you arrive at our office. Printing forms, filling them out and bringing them with you will allow us to attend to your medical needs more quickly than completing them on your arrival. Thank you and please contact our office if you have any questions at all. Click on the link below to download forms.